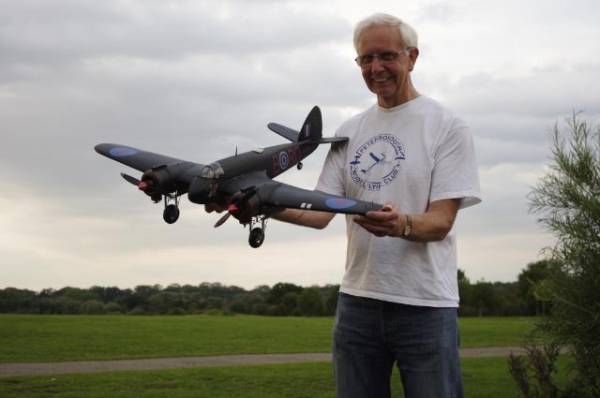 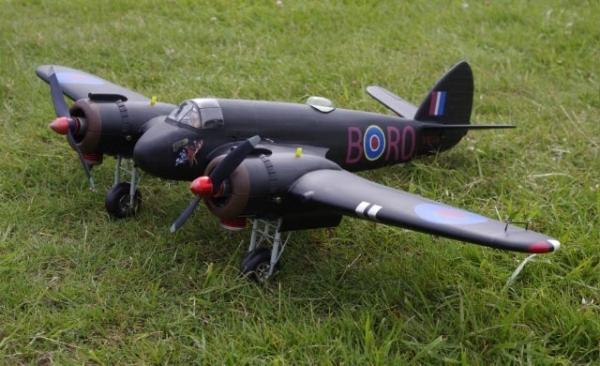 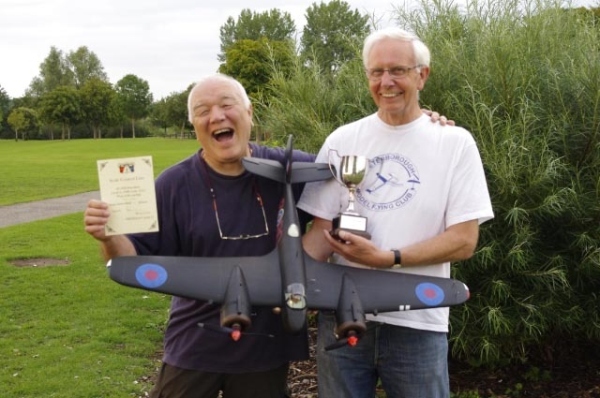 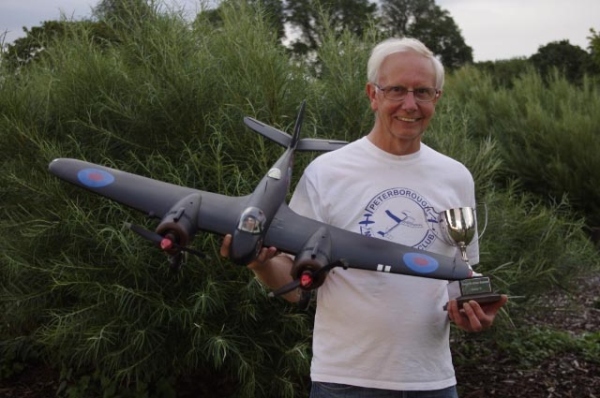 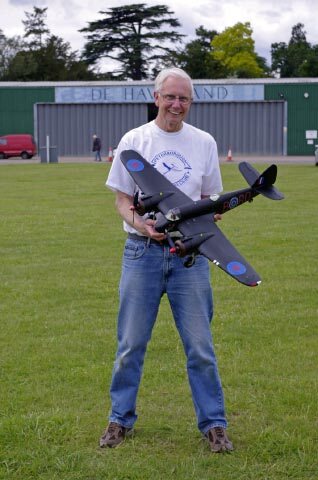 These are some pictures of the Bristol Beaufighter which I built for the Sam 35 Control line competition at Old Warden in July 2011, I am pleased to say it came first. 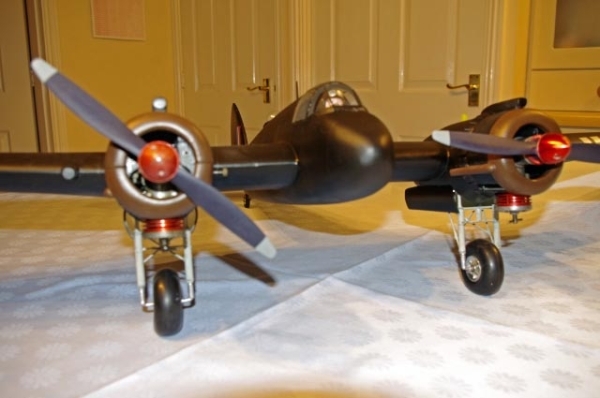 Here is some background :- built from Model Aircraft plan MA275 March 1958, designer B.I. 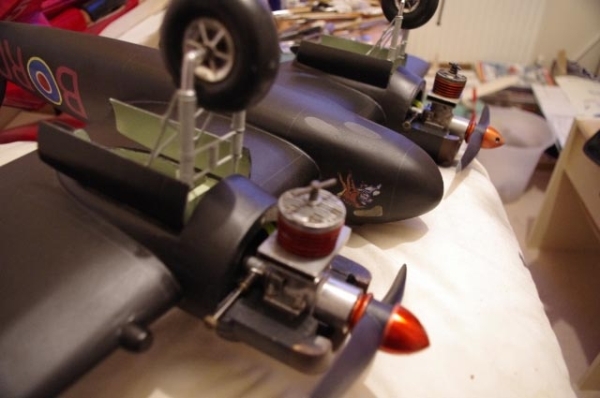 Fry, span 39" powered by two ED 2.46cc Racers, as was original, finished as night fighter Mk.1F of No 29 squadron 'B' Bambi, based at West Mailing in Kent, late 1942.